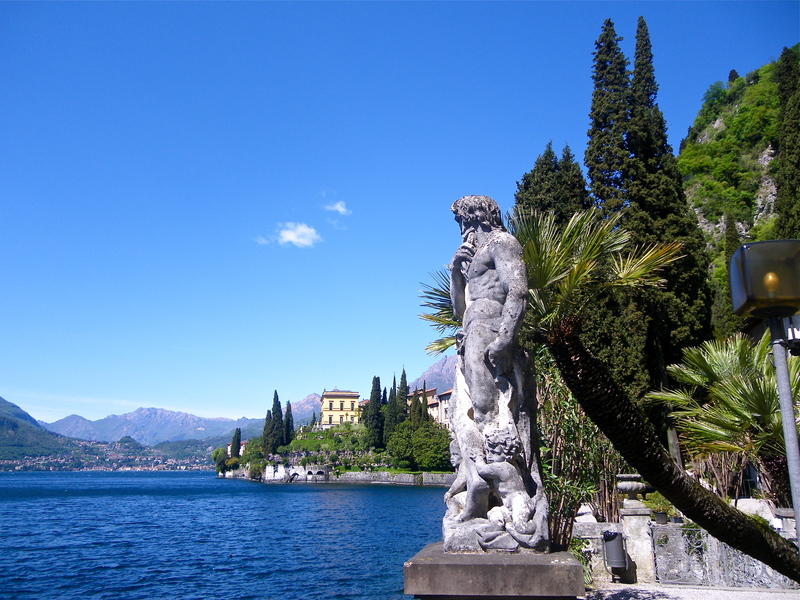 When visiting Lake Como try to allow more than a few hours, or one night. Summer storms are frequent and there are some days where it is nice to just relax and let your senses soak it all in. Enjoy the food, wine and the local village you are staying in. After the storms are over, get out and about – the lake can be truly spectacular. ~ by mylakecomo on May 3, 2013. Wow the new page is really looking great!